Concepts is back with a teaser of their upcoming collaboration. The Boston-based retailer took to their official Instagram account to announce that they have teamed up with Vans Syndicate for their latest collabo. 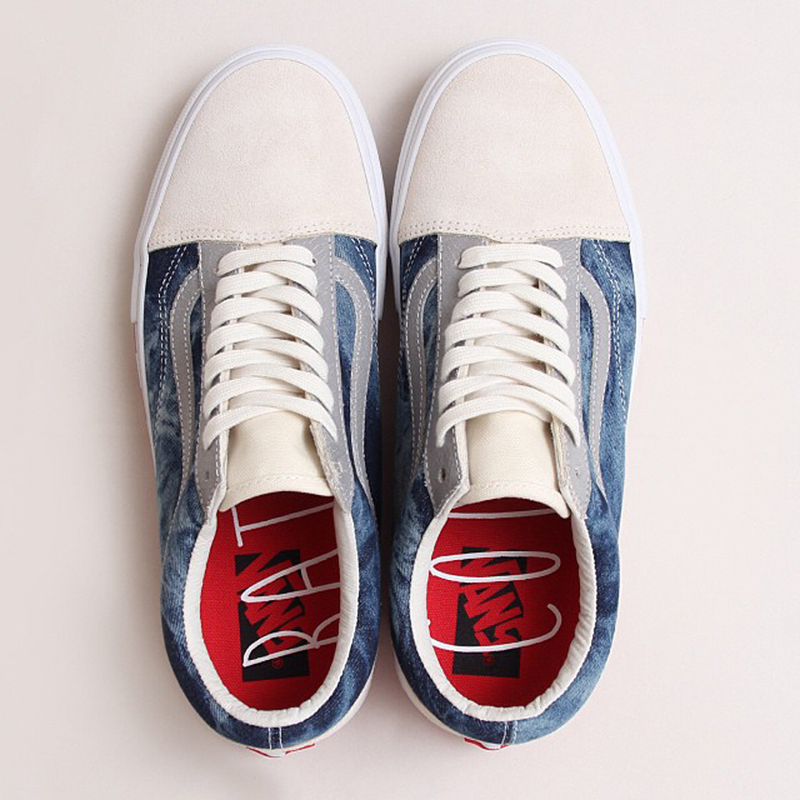 Known as the 'Rat Hunter' edition, this Old Skool silhouette features a blue-based upper with a unique graphic throughout. Silver accents, a cream suede toe, vulcanized white sole and custom insoles finish this pair off. The 'Rat Hunter' Vans Syndicate Old Skool will be available exclusively in-store at Concepts as well as online at cncpts.com on Saturday, October 4 in limited quantities.